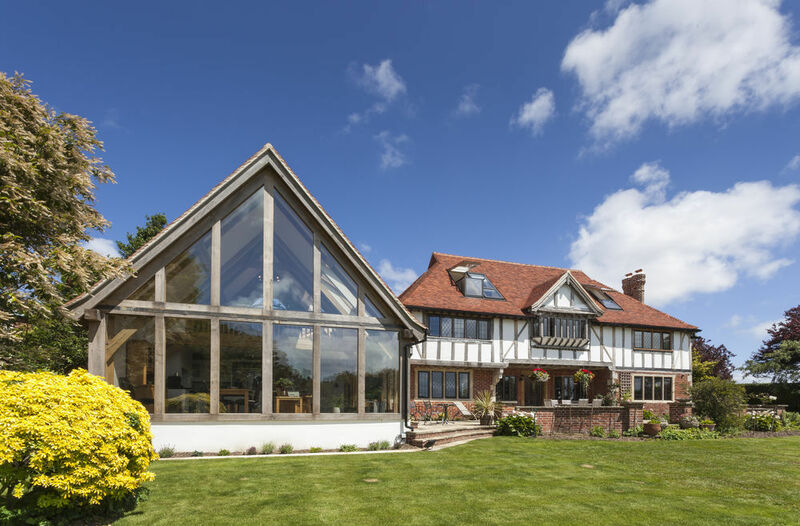 Here at Tradoak we know there are plenty of timber suppliers out there. So how do you know who to deal with? For us, it is about quality products, personal service and attention to detail. We pride ourselves on our bespoke services, offering each client a truly personal touch. 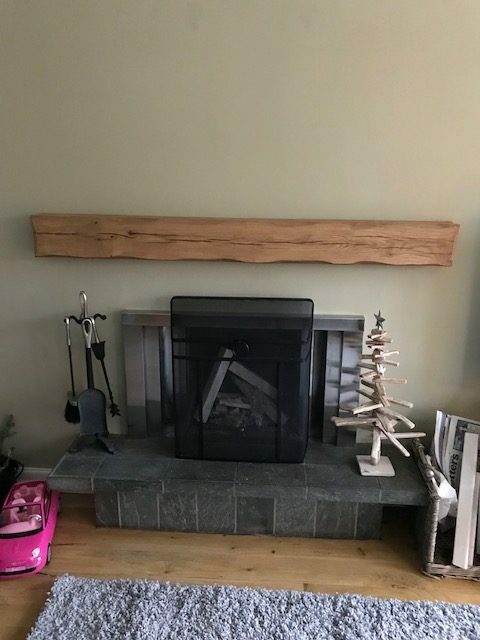 We have one of the largest stocks of old reclaimed oak beams in the UK, which can be used for construction, renovation and furniture building. But don’t just take our word for it. Our awards and finished products speak for themselves. 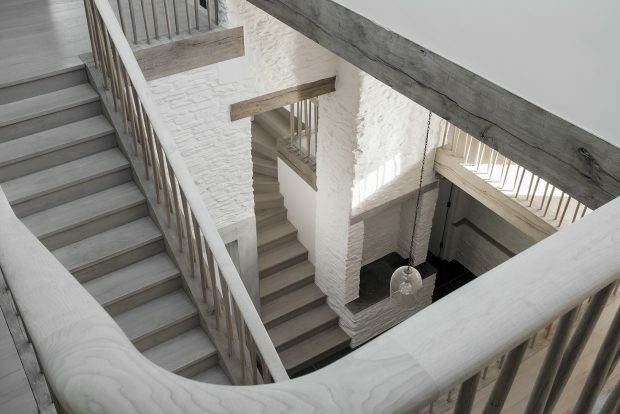 The Wood Awards is the UK’s premier competition for excellence in architecture and product design. It recognises, encourages and promotes outstanding design, craftsmanship and installation using wood. The top award (or winner of winners) is the Arnold Laver Gold Award. In 2017, it was awarded to Coastal House, Devon. Tradoak provided wood for the project, designed by 6a architects. Coastal House also received the Interiors Award. 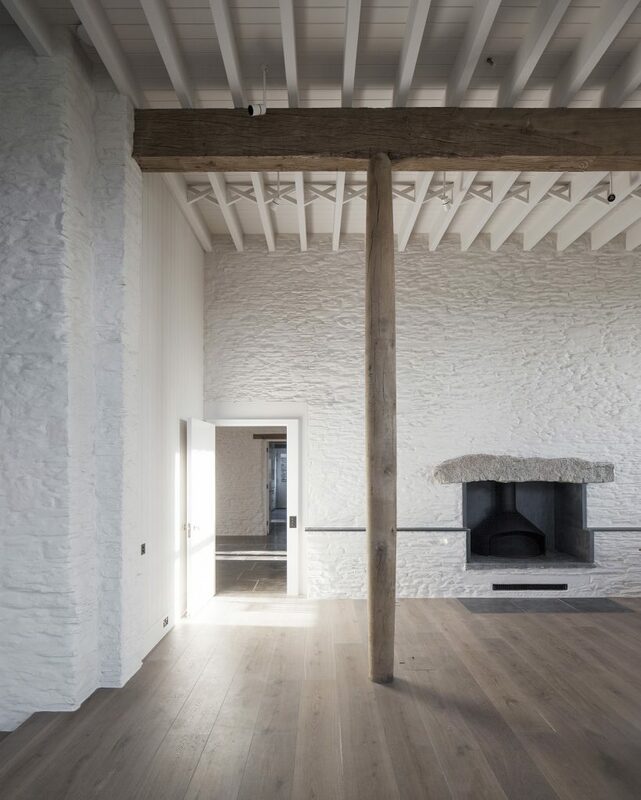 Judges highlighted the oak beams making up the exposed primary structure. 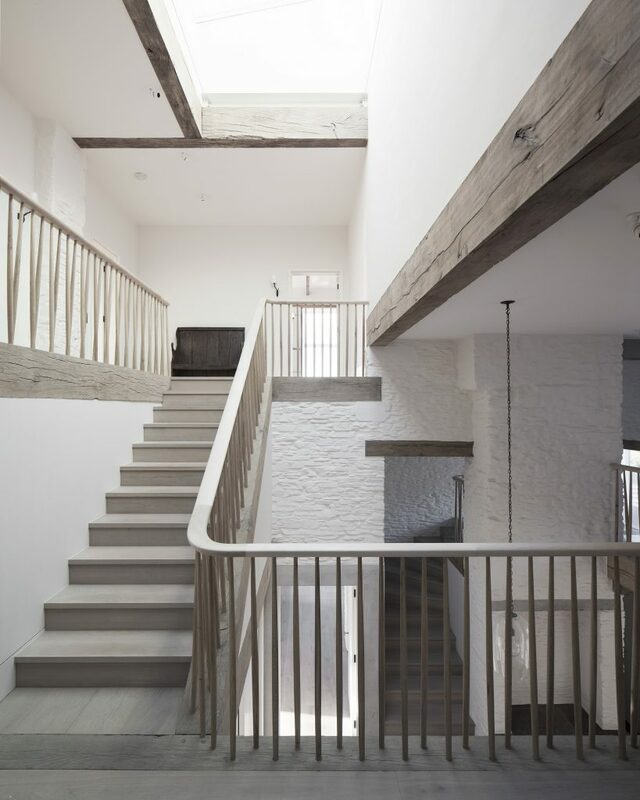 They also praised the tapered oak verticals, used as supports throughout including primary drawing room columns, external veranda posts and the stair spindles. As a family-run business, we understand the importance of building relationships with our clients. People come back to us time-and-time again, whether it is for an oak framed sun room, porch or fireplace mantel.